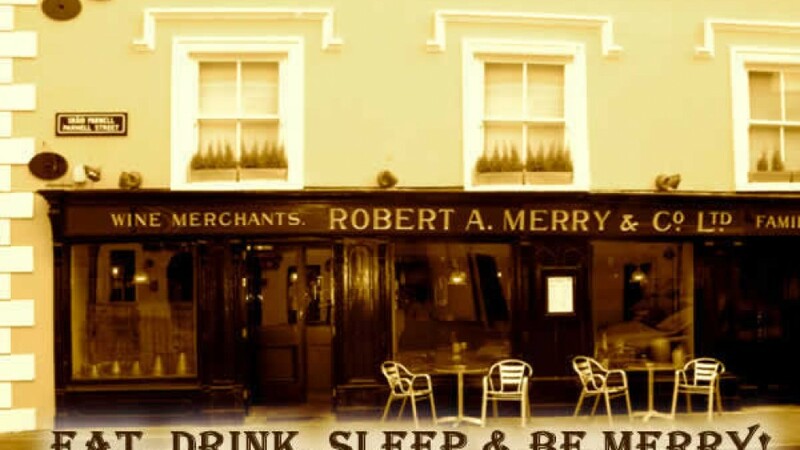 A friendly gastropub in Dungarvan, County Waterford. Menu items that are suitable for coeliacs are clearly marked on the menu. Staff are coeliac aware. Don’t forget to mention where you heard about them and come back and leave a review.